A to Z Appliance Repairs is Your #1 Choice for Birmingham’s Appliance Repair. Our goal is your complete satisfaction – guaranteed. We provide a 90 day warranty on ALL parts and labor, and a 30 day warranty on service, for your peace of mind. 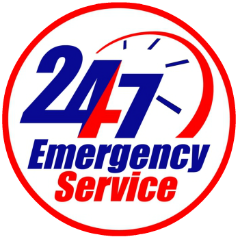 The fully trained and experienced technicians at A2Z Appliance Repairs provide fast, reliable, and honest repairs on all major appliances including, Refrigerators, Freezers, Ice Makers, Beverage Coolers, Stoves, Ranges, Ovens, Cooktops, Garbage Disposals, Dishwashers, Clothes Washers and Clothes Dryers. Are your clothes taking two to three hours to dry? In most cases your dryer vent needs to be cleaned, which is a service we provide. Before you go shopping for a new dryer, give A2Z Appliance Repairs a call. Let us take the stress out of your check book and give you back your peace of mind. We provide appliance repair for all major brands including: Admiral, Amana, Frigidaire, GE, Hotpoint, Kenmore, KitchenAid, Magic Chef, Maytag, Roper, Sub-Zero, Viking and Whirlpool. In addition to providing a 90 day warranty on all parts and labor, and a 30 day warranty on service, we do what it takes to satisfy our customers. Our commitment includes evening and weekend appointments, in addition to weekday service for your convenience. 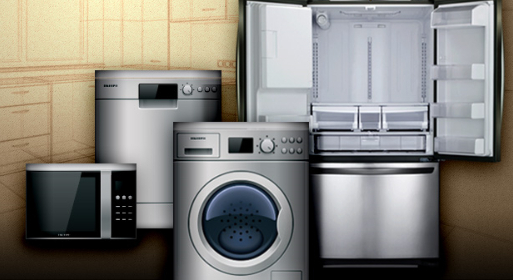 Our appliance repair service covers ALL nearby communities in Jefferson & Shelby County. In most cases, we are able to provide same day appliance repair or next day service in order to repair your appliance in a timely manner. Our prices are among the lowest in the Birmingham area. Ask around, we are in business for the long haul. We truly believe in the old saying that the customer comes first!